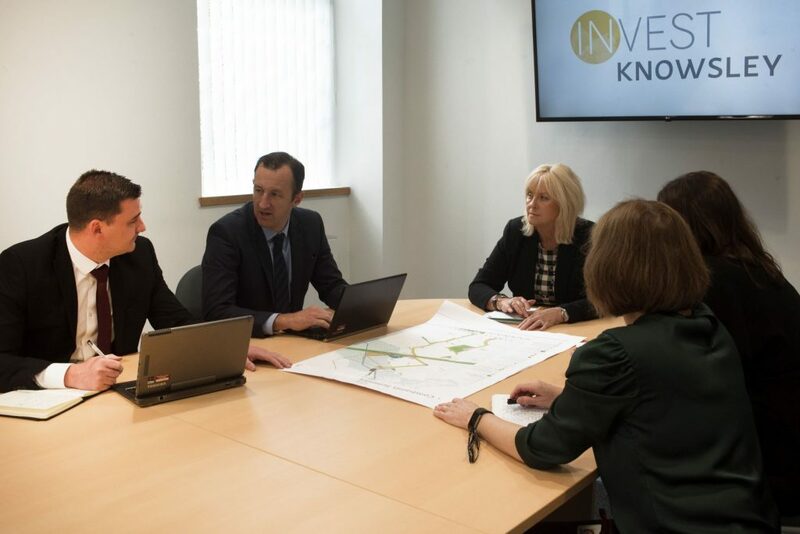 Invest Knowsley is a new organisation, and the first of its kind in the Liverpool City Region, that provides a ‘single front door’ approach for anyone, or any organisation, looking to grow their business, find land or property opportunities or invest in the borough. It combines the collective expertise and skills within Knowsley Chamber, Knowsley Growth Hub and Knowsley Council’s Major Development Team to provide single point of contact and set of ‘joined-up’ services and advice to encourage and enable the acceleration of investment and growth. The launch of this new collaborative venture is yet another positive step forward in the Council’s on-going efforts to work closely with the private sector to deliver an ambitious growth plan for Knowsley. “Here in Knowsley we have an incredibly collaborative way of working. The public and private sector have already joined forces to promote the place whilst enabling local businesses to secure contracts from the Council. 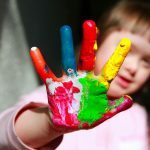 It is therefore timely to take that collaborative approach to the next level. Bringing together the expertise and skills of the people who are currently working to encourage business growth and enable investment here makes perfect sense. It’s one number to call, one place to go for advice and one commitment from everyone working in that area to do all they can to support, encourage and accelerate the expansion, development and investment in Knowsley. The 30 strong team has now co-located to a purpose-built modern office suite in Huyton Library where they will continue to deliver the same valuable services but with an even greater emphasis on improving the investment journey, sharing of information, streamlining process and working collaboratively to accelerate and enable growth across the borough. “We have an ambitious growth plan for Knowsley and a shared vision of making the borough a great place for people to live, work, visit and invest. 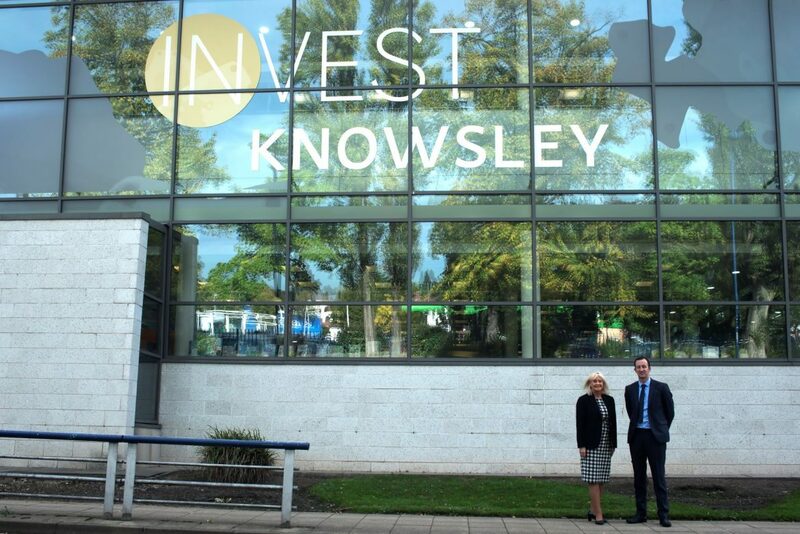 Without doubt, Invest Knowsley will be a key factor in helping us to achieve that vision. This new way of working is something that I am confident will realise significant benefits, not just for the business community but also for our residents who will in turn see a greater choice of housing, improved facilities in the local area and more career opportunities and better paid jobs in the coming years. 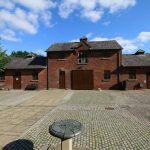 Visit the Invest Knowsley website for more information.